We are excited to announce that the 6th Annual Celebrity Golf Tournament raised over $200,000! These funds will help Smilezone Foundation continue the mission of putting smiles on children's faces! On Monday July, 16th 2018, 272 golfers and 72 celebrities came together, at the stunning Rattlesnake Point Golf Club in Milton Ontario, to enjoyed a fun day filled with food, drinks, golf and a ton of smiles! 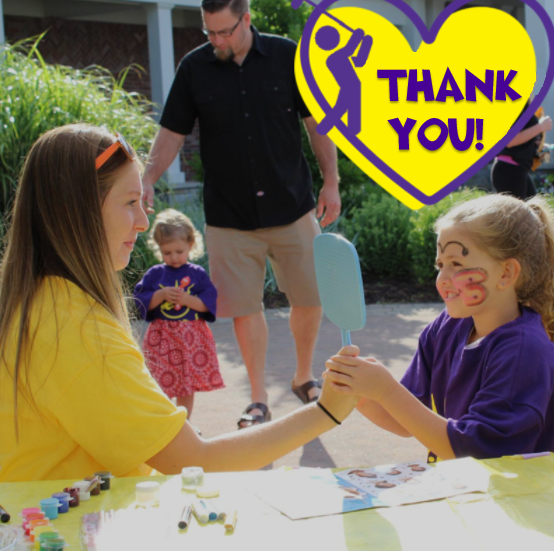 This day would not have been a success without the incredible support of our generous sponsors, event partners, golfers, community members and volunteers! Check out the 2018 Golf Tournament Photos - Click Here! This special tournament raises funds & awareness for Smilezone Foundation, putting smiles on kids' faces by transforming spaces in hospitals, children's centres, and other health care facilities. Be sure to check out www.smilezone.com to learn more about the 150+ Smilezones across Ontario and upcoming installations!